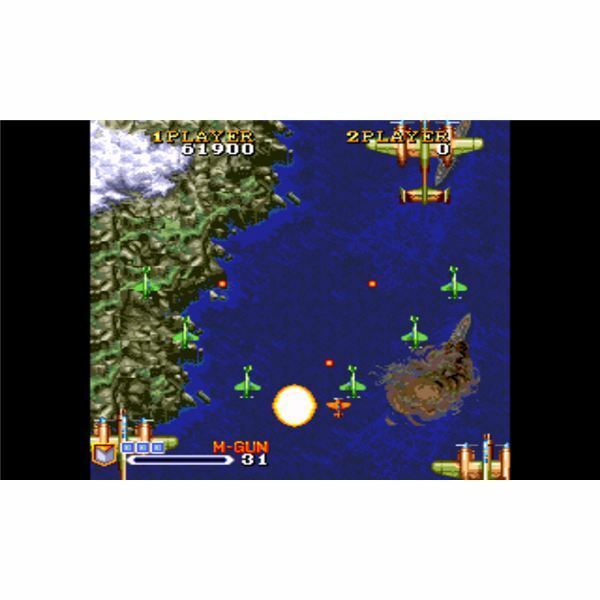 PCE.Emu is a PC Engine (otherwise known as the Turbo Grafx) emulator for Android phones. The PC Engine sits awkwardly between the 8-bit (NES and Master System) and 16-bit (Megadrive/Genesis and SNES) eras of console gaming. Technically an 8-bit console, it was (graphically, at least), far superior to the other 8-bit machines, but was quickly overshadowed by the release of the "proper" 16-bit consoles. Thanks to its superiority over the other 8-bit machines, it does contain the definitive home versions of many games released around that time, as well as a few classics of its own. The console had several variations, but ultimately, the games come in three different formats — standard games, SuperGrafx games and CD-ROM games, all of which can be played by this PC Engine emulator. Although it's not very practical to carry one around with you for when you fancy a quick go on the bus on the way to work — PCE.emu does support up to five Wii remotes via Bluetooth. As long as you've got somewhere to rest the phone, it's a great way to control the game, it even supports the Classic Controller, but I found it a bit fiddly to set up. You have to plug it in after you've synced the remote, and you have to remap the buttons yourself, but because the remote uses buttons 1 and 2, and there's no corresponding buttons on the Classic Controller, it's not ideal. Then you'll have to remap the buttons every time you swap between the controllers as you don't seem to be able to map two buttons to a function. To be honest though, unless you like to play a lot of Street Fighter 2, the Wii remote alone is a big enough step up from the touchscreen, that you won't need to cart the Classic Controller around as well. Sega dominated the arcades during this period, and you'll find almost all of their games were converted to the PC Engine. Afterburner, Fantasy Zone, Out Run, Power Drift, Shinobi, Space Harrier and Thunder Blade can all be played on this Turbo Grafx emulator. 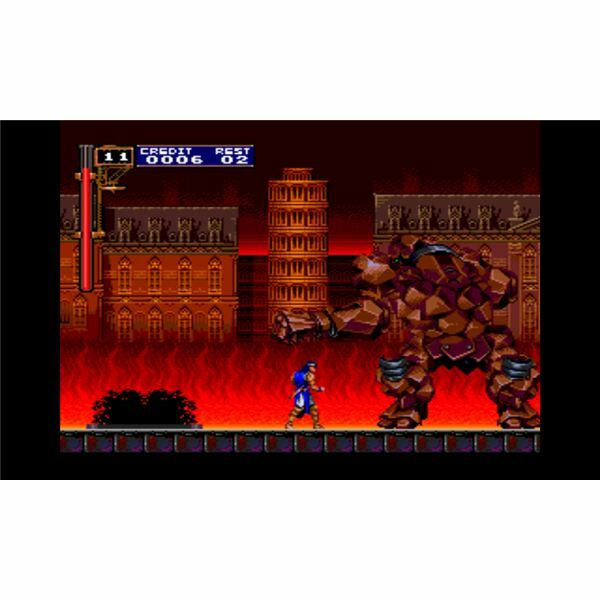 Later titles, such as Altered Beast and Golden Axe were released on CD. As well as Sega games, the PC Engine received conversions of lots of other arcade games from the late 80's and early 90's. 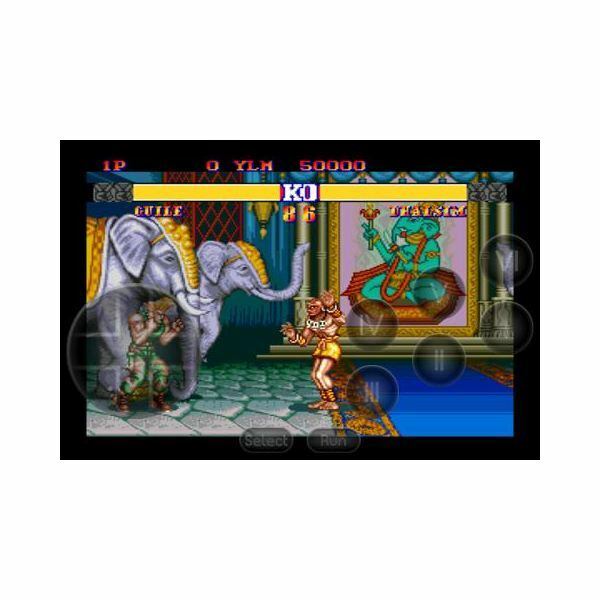 A verion of the original Street Fighter (known as Fighting Street) would be one of the first releases for the PC Engine CD-ROM add-on, and a very impressive version of Street Fighter II would be released along with a six button pad later in the machine's life. Other Capcom games, such as Forgotten Worlds, Tiger Road and Daimakaimura (Ghouls & Ghosts) were also released for the console. Other titles include Pac Land, Vigilante, Splatterhouse and an impressive version of R-Type that had to be split into two separate games on its original Japanese release. As well as arcade conversions, there are a lot of original titles that can be played with this PC Engine Emulator. 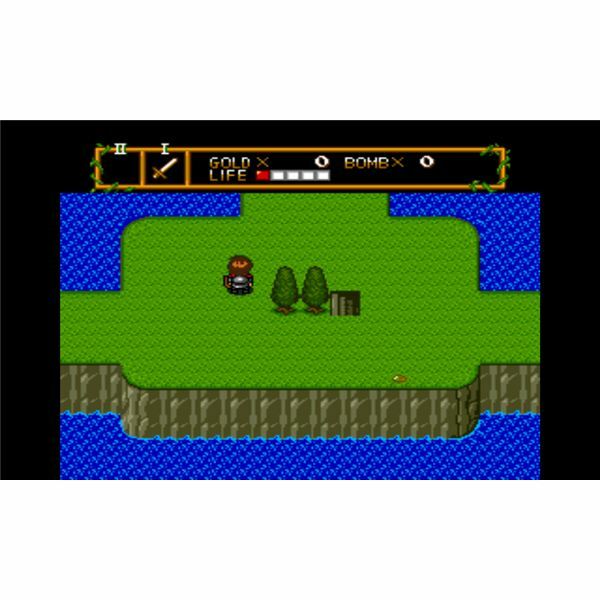 Bonk's Adventure and its sequels are fun platform games, and the Neutopia series is clearly influenced by the original Legend of Zelda. You can even crowd a few people around the screen and play the Bomberman games. 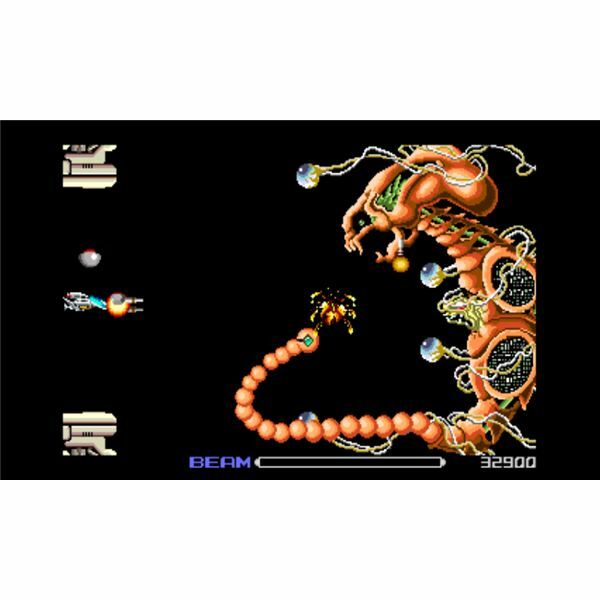 As you'd expect for a console popular in Japan, there are many shoot em up games available, such as Blazing Lazers (also known as Gunhed) and Super Star Soldier. A slightly upgraded version of the console, called the SuperGrafx was released, but only a handful of games were made to take advantage of it. Far more popular, was the CD-ROM add-on that was released, and later incorporated into a newer vesion of the console, the TurboDuo, which helped expand the life of the console a bit further into the 90's as it tried to compete with the Gensis and the Super Nintendo, although these were mostly limited to a Japanese release with Castlevania title Akumajō Dracula X Chi no Rondo being one of the most highly regarded CD releases on the PC Engine.